Yesterday, TreaZon kicked off his DJBooth.net-exclusive 45 Days series with the hard-hitting Final Bout. Since today&apos;s the 5th, it&apos;s time for us to premiere another brand new record from the Cleveland emcee. This time around, TreaZon treats listeners to a trip down memory lane, using a Time Machine to revisit crucial moments in his personal history. After telling his teenage self to stay in school rather than dropping out to pursue a rap career, the emcee makes one last stop to warn his (future) mother that she will suffer abuse if she stays with his (future) father, knowing that, if she heeds his words, he will cease to exist. 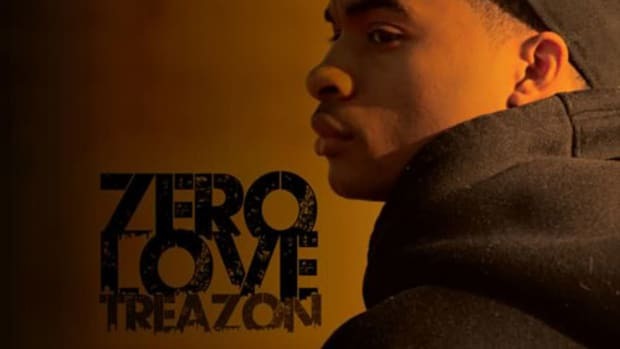 It&apos;s heavy stuff, and this is the kind of high-concept, emotionally-charged record that could easily be ruined by melodramatic production – luckily, Beatwize strikes the perfect balance between catchy melody and contemplative melancholy, allowing TreaZon&apos;s poignant lyrics to shine. 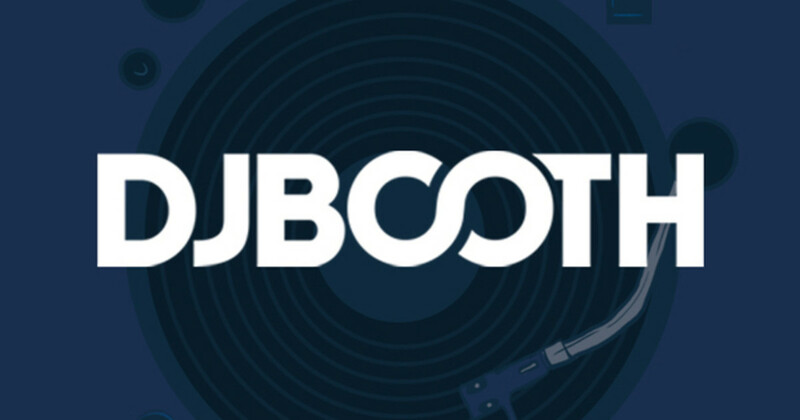 Check back with DJBooth.net on the 14th, when we premiere the next installment of the exclusive 45 Days Series.